The Hickory Neck Episcopal Church traces its roots to 1734, but lives in the present. The historic church, built in 1774, is still in active use; however, much of the spiritual life emanates from its New Chapel, which was dedicated in 2006. 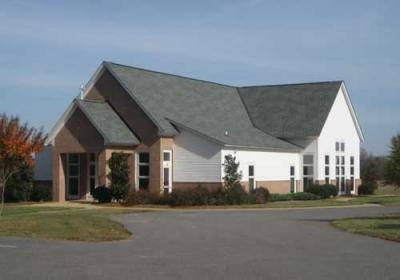 Hickory Neck is an Episcopal congregation in the Diocese of Southern Virginia and part of the Episcopal Church whose membership includes 109 dioceses and 17 nations.